Garden peas are also sometimes called sweet peas or English peas. The pods are firm and rounded, and the round peas inside need to removed, or shelled, before eating (the pods are discarded). 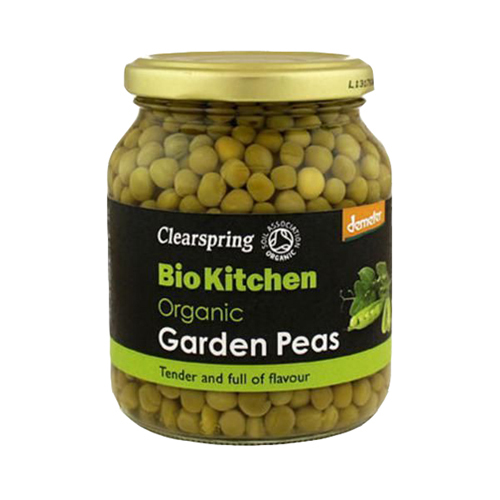 Garden peas are really little powerhouses of nutrition that are a boon for your health and the whole planet.